One of the great sporting scandals of all time will play out in St. Paul starting this weekend, as the Minnesota Opera presents the world premiere of "The Fix." 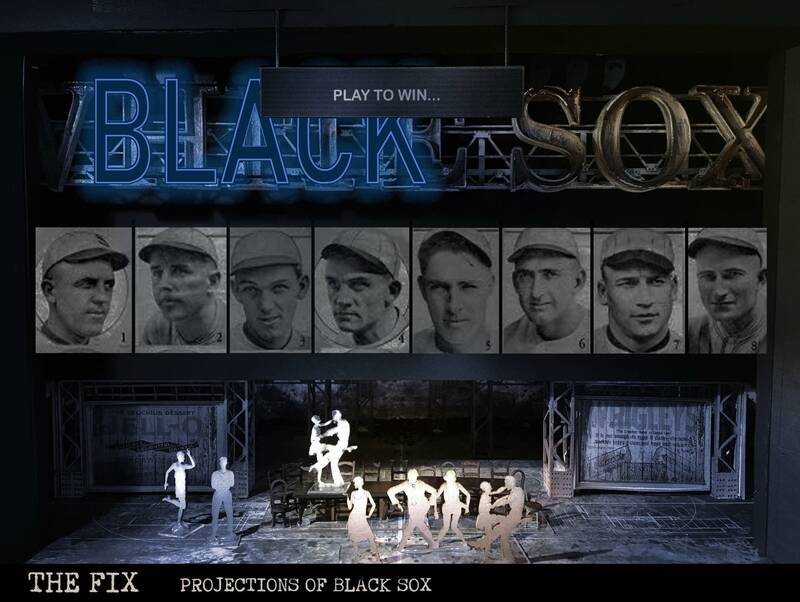 It's the story of the so-called Black Sox, the Chicago White Sox players who allegedly fixed the 1919 World Series. The creators of the piece follow the tragedy of the team's best player: Shoeless Joe Jackson. It seemed the White Sox were destined to become baseball's world champions that year. Journalists eager to tell the story swarmed the team and its players. And rising above them all was Shoeless Joe Jackson, an incredible hitter with a great arm, who could fly around the field. He was key to the White Sox's success. "Give me eight stooges and one Joe Jackson! Any day, any team! Can't lose!" sings one journalist. "One hell of a player," another responds, "I'll grant you that." "And much more my friend. Much, much more!" Tenor Joshua Dennis, who sings the role, put it this way: "He's obviously one of the best players of all time." Jackson always claimed he was innocent, but he was banned from the game he loved. Dennis sees him as a tragic figure. "Far as I know, there is no plan of reinstating him, to, put him into the Hall of Fame," said Dennis. "But it's possible he did it. It's possible he threw the game." "The Fix" sprang from the mind of composer Joel Puckett. "It's my fault," he admitted. He's a baseball fan steeped in Black Sox lore. As a boy in the 1980s, he went to a lot of baseball games with his dad. "That was when Pete Rose was found to have bet on baseball," he said. "So that brought back up the story of the Black Sox." When the Minnesota Opera asked him about writing an opera, he immediately thought of the Black Sox scandal. It was not just because of the story of Shoeless Joe. In 1919, pro baseball was just becoming a big moneymaker for the owners, and the players weren't getting a share. "I thought, 'What's more operatic than a story of a bunch of over-talented under-educated being taken advantage of by the over-privileged uber-wealthy?'" he said. The Minnesota Opera liked the idea, and then turned to one of its veteran directors, Eric Simonson, to stage the show. It also asked him to write the libretto, a task Simonson had never tried. "The thing about being the librettist and the director is that when things are going wrong you have no one to turn to and blame," he said. Simonson said he knows modern operas can make audience members nervous. He believes the problem results from the friction between what the audience wants, what composers believe they should write and what critics think is good. He thinks the Minnesota Opera has found the right balance. "More than anything, audiences want to be moved," he said. 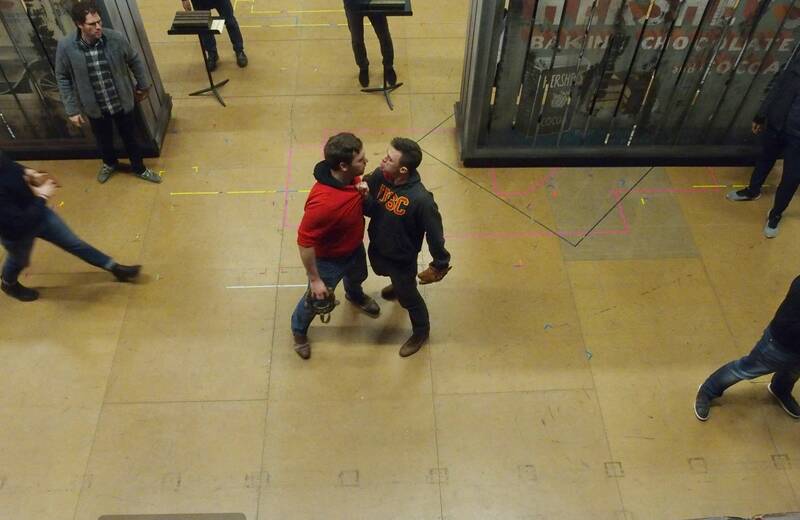 The cast has certainly found it moving. Tenor Joshua Dennis gets to play the scene where, after the scandal breaks, Shoeless Joe is confronted by a boy who shouts what's become an emblematic challenge. "Say it ain't so, Joe!" The first time they did the scene, Dennis was caught by surprise. "I looked at him and I just started crying," he said. "I didn't expect to. That was the first time I had even heard his voice, and it was so heart-wrenching." 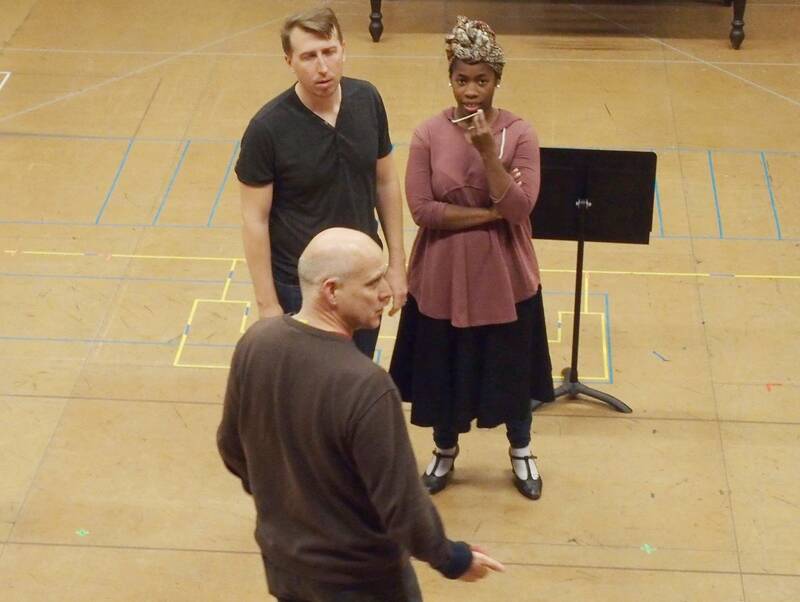 "The Fix" opens Saturday at the Ordway in St. Paul and runs through the following weekend. Joel Puckett, the composer, can hardly contain his excitement. "I have been telling friends that it's a lot like I woke up one morning and there was a unicorn in my bedroom, and I get to hang out with a unicorn for a little while," he said. A unicorn that sings and plays baseball.